Like most bloggers who earn income from their website I am solely self-employed. I am lucky in that my husband has a "proper" job which pays monthly so we can budget and largely I treat my income as jam on our bread and butter. It's so unreliable of course. Not just the frequency of work but what it pays varies hugely between clients. And then you have the bane of any self-employed worker's life - cashflow. 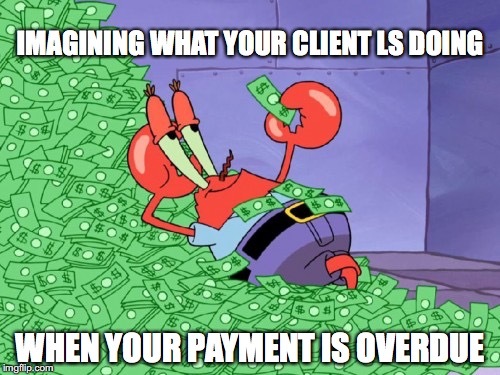 Chasing payments sometimes for months. It's a budgeting nightmare. So how can you make life easier if you find some weeks you are well and truly in the black while other weeks you are skimming far too close to the red or have in fact plunged into it headfirst? Inevitably that will be the week the car breaks down or the washing machine throws the soaking wet towel in or you wake with horrific toothache and a face like Alvin the chipmunk. Maybe it's not an emergency situation which is making you wish you had access to cash fast. Maybe your dream holiday, fridge-freezer or car is on sale with an unbelievable price. 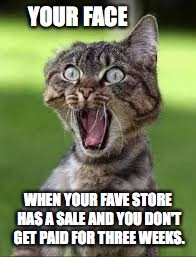 You know you will have the money in just a short time, but the discount ends before that. Like it or not, sometimes you have to borrow money and after years of having occasional desperate times I have 5 top tips for anyone else who is facing a bleak January. Visit the bank of Mum and Dad. Or Grandma. Or your son who without the shackles of mortgage and utility bills is cash rich. The benefit to this is that they will either not charge you interest or a very low rate. Or you could barter with them. Unlimited lifts home from the pub for a month in return for an interest free loan. Arrange an overdraft. It's much cheaper to have an arranged overdraft in place than to go overdrawn without prior arrangement with your bank. Try to be disciplined though and pay back the overdraft as fast as possible to avoid charges mounting. Some banks do deals which include an overdraft and extras like travel and gadget insurance, car recovery services and other perks for a monthly fee. Check a comparison site to find which bank has the best deal for you. You could check out quick finance options from online credit brokers​. Make sure you opt for one regulated by the Financial Conduct Authority and if the company you are applying to asks for an upfront payment, run a mile until you find one that doesn't. Most British companies require you to have an income of at least £500 a month, a bank account which accepts direct debits, a mobile phone and email address and you must be a legal UK resident to apply. Ask the business owner you need to pay the money to if they have any kind of payment plan option. It might be that you don't have to pay that dental bill up front or all at once. Lots of electrical stores, opticians, dental practices, furniture stores, travel agents etc have schemes to spread the cost, often interest free. Run an audit on yourself. No-one really likes checking their income vs outgoings but you might be surprised where you are bleeding money from. You can download spreadsheets designed for this online if you want to see it all laid out neatly. 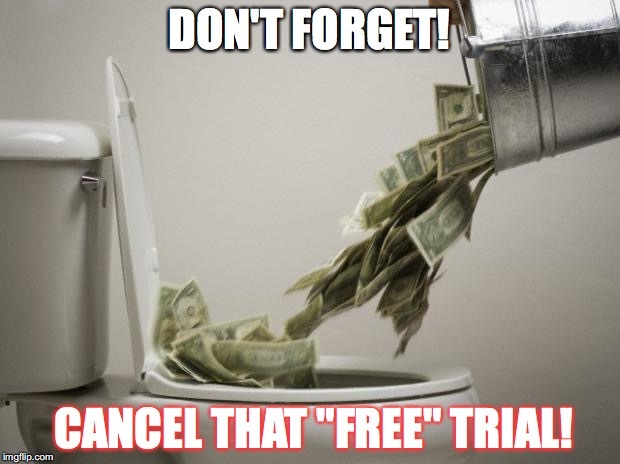 Go through your bank statements and cancel any of those direct debits where you had a free trial which turned into a paying service after you forgot about it. Check comparison websites to see if you can get cheaper deals on insurance. Start another free trial with a different music platform. See how much exactly you are spending on lattes and takeaways. Work out if it might be cheaper for you to car share or take public transport to work. Cutting out two gourmet coffees and a weekly takeaway for two could instantly save you almost £100 a month! January is a great month for taking a cold hard look at your finances - New Year, new start and all that. Make this the year when you finally get on top of your finances so this time next year you might even have spare cash to spend in the sales.